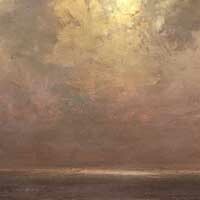 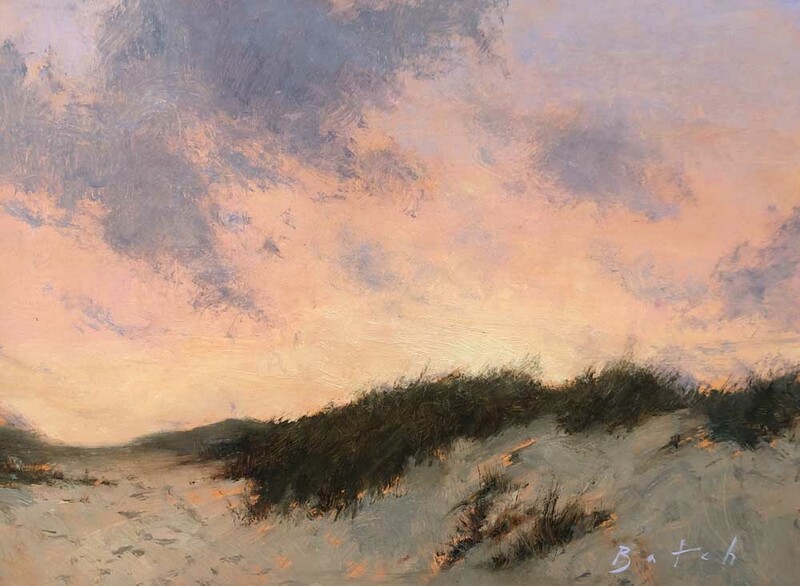 Paul Batch is a contemporary painter praised for his evocative atmospheric landscapes. 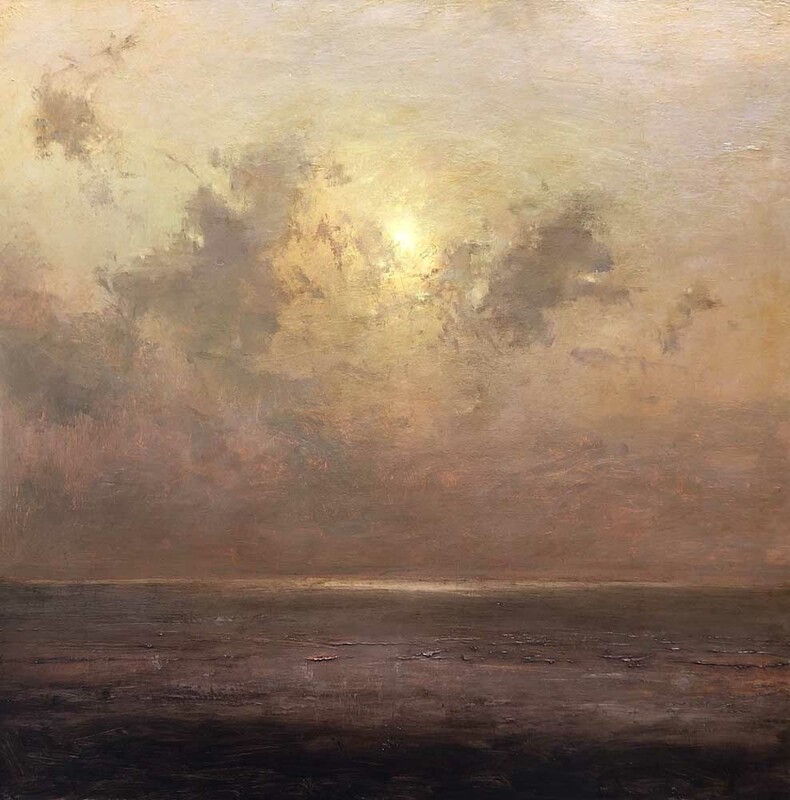 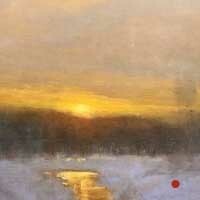 His paintings are a poetic response to the fleeting and ephemeral light cast by the passing sun or rising moon. 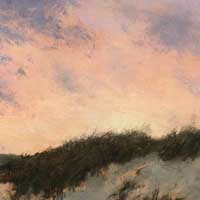 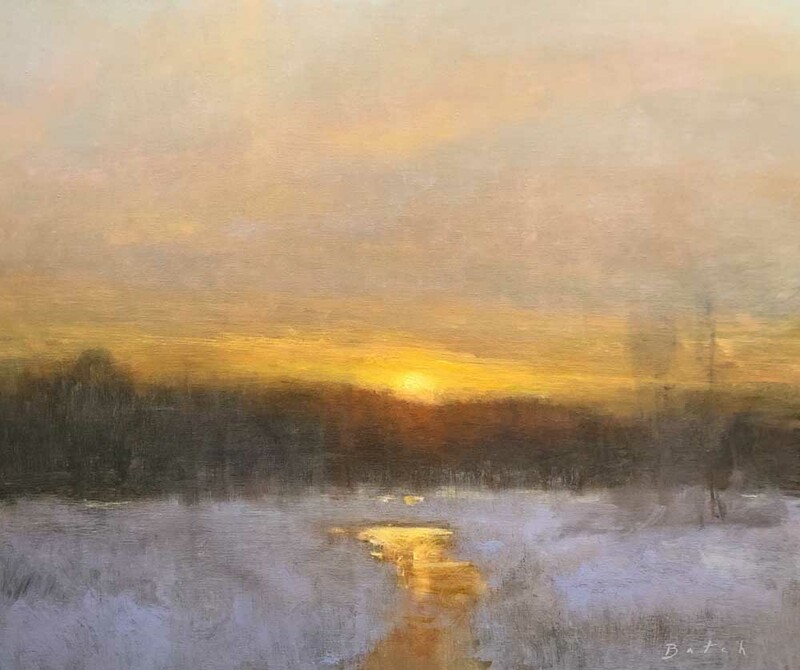 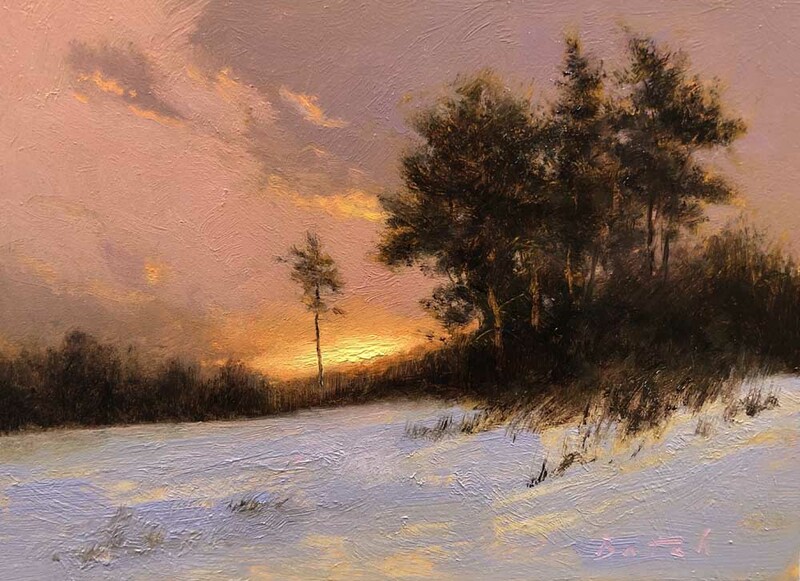 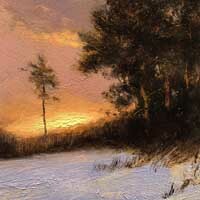 He focuses on transitions, painting various times of day, changing weather, and the rich seasons New England offers.